20% OFF YOUR STAY, PLUS ENJOY A COMPLIMENTARY GIN EXPERIENCE AND WHEADON'S GIN SOUVENIR PACK! 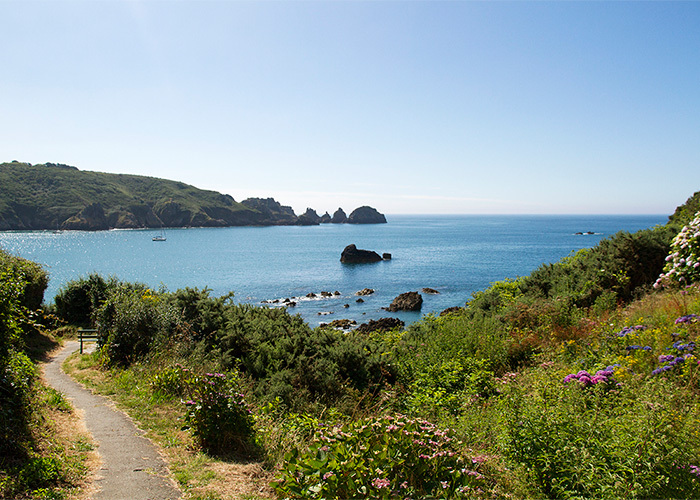 Are you celebrating the end of “Dry January” and looking forward to getting away to Guernsey already? This February the home of Wheadon's Gin, Guernsey's Bella Luce Hotel, is offering a 20% discount on their best available Bed & Breakfast rates for all rooms for the hotel’s 2019 season (1st April through 31st October), including a complimentary gin tasting with us in the Bella’s small batch distillery and a Wheadon’s Gin souvenir pack*. So, you can book and save now, and enjoy when the warmer weather returns. 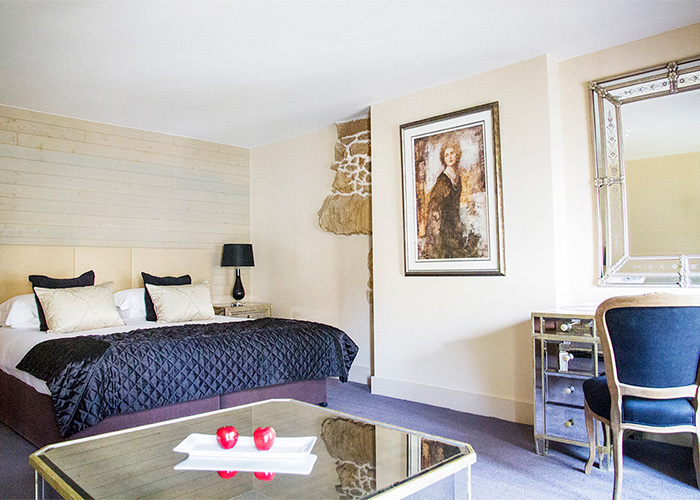 To book your discounted stay, simply e-mail reservations@bellalucehotel.com with your desired dates quoting SUPEARLY19. They'll then get in touch with a discounted quote and to confirm your booking. *Terms and Conditions: The Bella's Early Bird offer runs until the end of February 2019. Bookings must be made by e-mail. This is an advance purchase rate that is non-transferable, non-refundable and prepaid at the time of booking.